The Pentagon inspector general will open a review of procedures and policies designed to prevent sexual harassment of students in the Defense Department’s pre-K-12 school system, Principal Deputy IG Glenn Fine announced on Thursday. The assignment of investigators to perform site visits, interviews, documentation and database reviews of both sexual assault and harassment cases comes in response to instructions in the Senate Armed Services Committee’s report accompanying the fiscal 2019 National Defense Authorization Act. 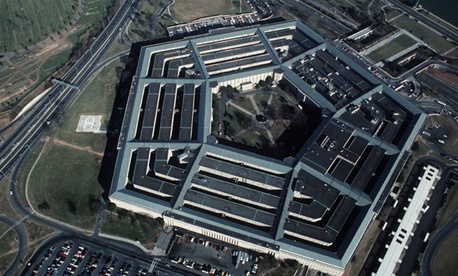 The Pentagon schools’ current policies for responding to incidents, the report stated, “fail to respect the rights of victims and lead to inadequate and insufficient responses to complaints of sexual harassment.” The senators in their report gave DODEA until March 31, 2019, to establish new policies and procedures. DODEA managers do have detailed sexual harassment prevention policies in place. The agency did not respond to Government Executive queries by publication time as to what incidents might have prompted concern.